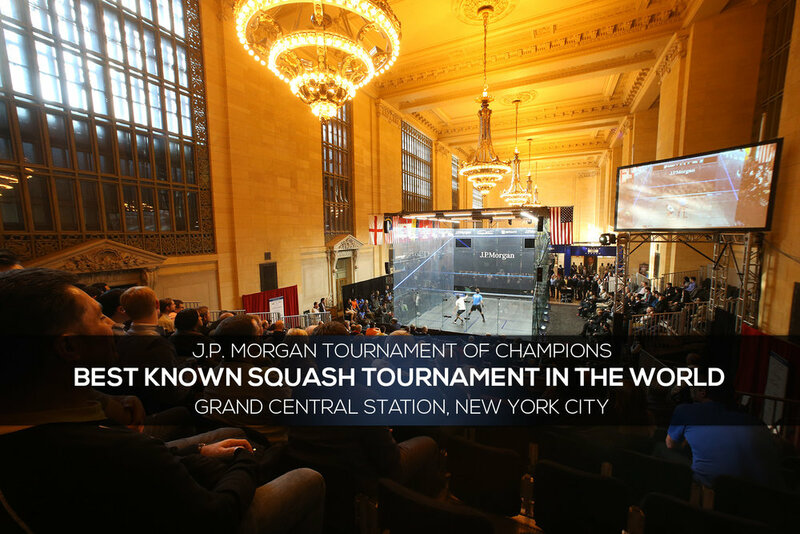 Squash Engine, Inc. specializes in creating visionary event promotions with a focus on unique sports events in extraordinary venues, like the Tournament of Champions. By bringing the action of live athletic competitions to non traditional settings, Squash Engine brings new excitement to a variety of sports events. The end result is an unparalleled spectator experience and spectacular sponsor value. Click here to contact us about your event.